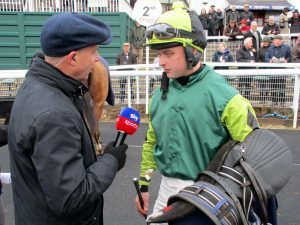 The Racing Horse went to Chepstow Racecourse on Friday and there were some very good performances but the most exciting was the victory of the Rebecca Curtis trained Lisnagar Oscar over the Nicky Henderson trained Dickie Diver. After racing over 2m3f100yds on tacky ground in a class 4 Novices' Hurdle race only a head separated them. We constantly talk about small margins determining the outcome of a race, and the consensus was Sean Bowen on the the victor rode a better race than Barry Geraghty on the runner-up. 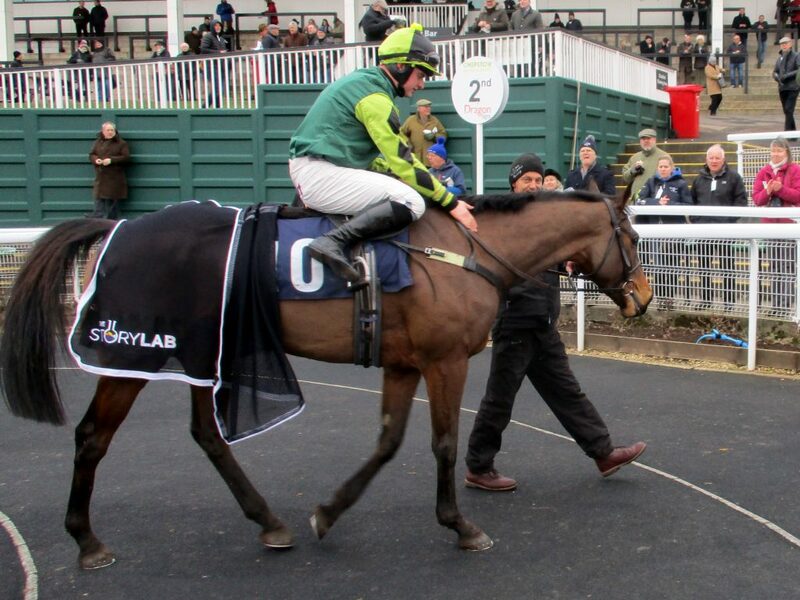 Lisnagar Oscar was posting his first win under rules, but he had some very useful form having been runner-up in a Cheltenham Grade 2 latest. The line only just came in time for him, but it looked not so much a case of him stopping as the runner-up finishing well. He's proven at 3m and is likely to take his chance in the Albert Bartlett now. Our BETTING ADVICE for the meeting included: "Rebecca Curtis might have at least one winner and Philip Hobbs looks the man to beat." Both had winners at 5/2 and 7/2 respectively. We also suggested despite being the top trainer at the track this season Paul Nicholls would draw a blank from his two runners and he did. He has just vaccinated his horses with their flu injections and we expect a very quiet time from his horses for another week or so, and would advise care when getting involved with his runners at the moment. He has 9 horses entered today at Ascot and Taunton with at least one of those favourite - how many winners will he have? He is currently 1-19 and that one was an 11/10 favourite. 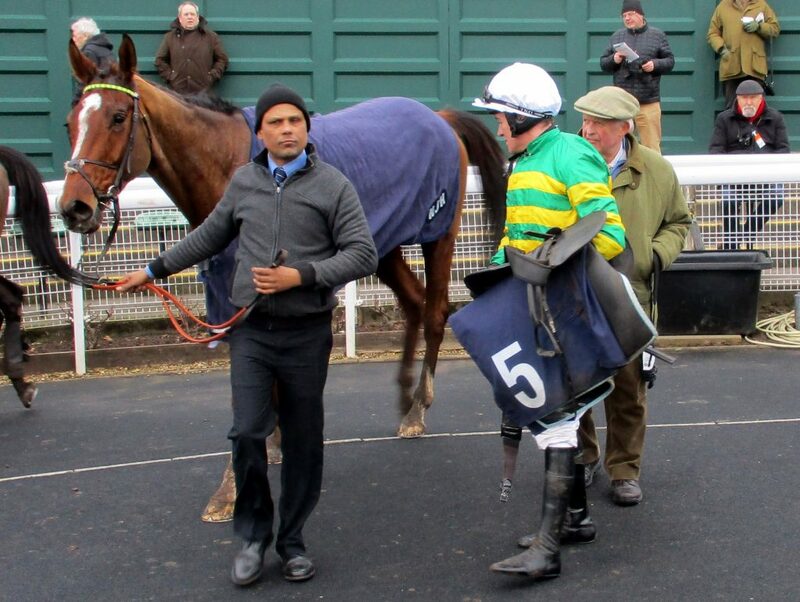 Of the three jockeys who had rides at Chepstow all had at least a placing. Adam Wedge had two big price rides and came second on a 12/1 shot, Harry Cobden had a third placing at 9/2 and Richard Johnson had a winner and a third at 7/2 each time. Our six token selections before racing produced a small profit but at the course itself we moved from Dickie Diver (had a bad paddock - unruly) to Lisnagar Oscar giving us three winners from six. Regarding Dickie Diver, he joined his current connections for £210,000. His strong finish just failed, but he'll have learned considerably from the run and will be very hard to beat in a similar event before stepping up in grade. He is not to be missed next time out! Chepstow Racecourse is a thoroughbred horse racing course located just north of the town of Chepstow in Monmouthshire, Wales, near the southern end of the Wye Valley and close to the border with England. The next meeting is Friday 1st February 2019.